Over the years I have painted many paintings of my choosing hoping that what I paint will catch the eye of the customer. 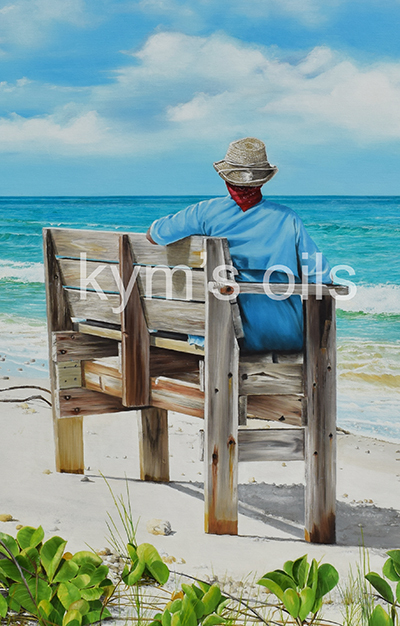 With so many people requesting that they would like to see me paint a certain subject I decided there was room on my easel for that special painting you may want hanging on your wall. 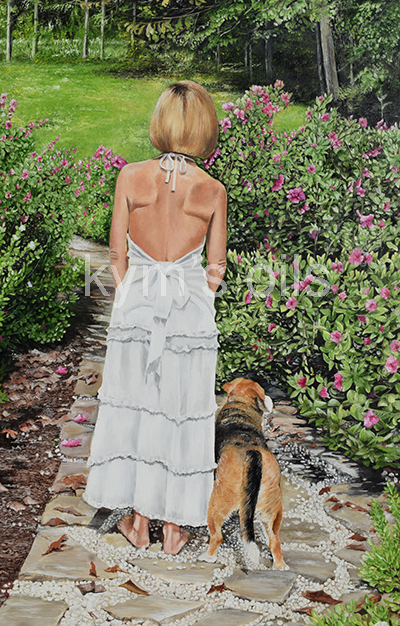 Whether it be a nature scene, a flower or your pet let me paint that special painting just for you. If you have considered having a commissioned painting g of a special photo that you have taken this is the place for you. I have been painting for many years and I can do that painting just for you. Your photo is the most important thing to consider before going any further. There really cannot be a set price for this type of commission as I will have to see the photo first so this is where you will need to contact me through my contact page and I will work with you personally. Please consider that a high resolution photo is best to use, so if your cell phone isn't a high resolution perhaps consider using a good digital camera. Please send an email to kym@livingoilpaintings.com and I will work with you on choosing photos and sizing and for more details on pricing.